Biosearch Life and Nestlé have signed a single agreement structured in two contracts: a license agreement for the marketing in 41 countries of the patented strain “Hereditum® Lactobacillus fermentum LC40®”, for the prevention and treatment of mastitis in women, and a second contract for the manufacture and supply of the same strain. As a result of the development of the two previous contracts integrated in the same agreement, it is estimated that revenues of between 25 and 30 million euros will be achieved in the first five years of marketing of the product, which is expected to be launched in the last quarter of 2018. This agreement confirms Biosearch Life’s leading position in the probiotics market, bringing it closer to its goal of becoming an international benchmark with its range of products in the women’s health segment. 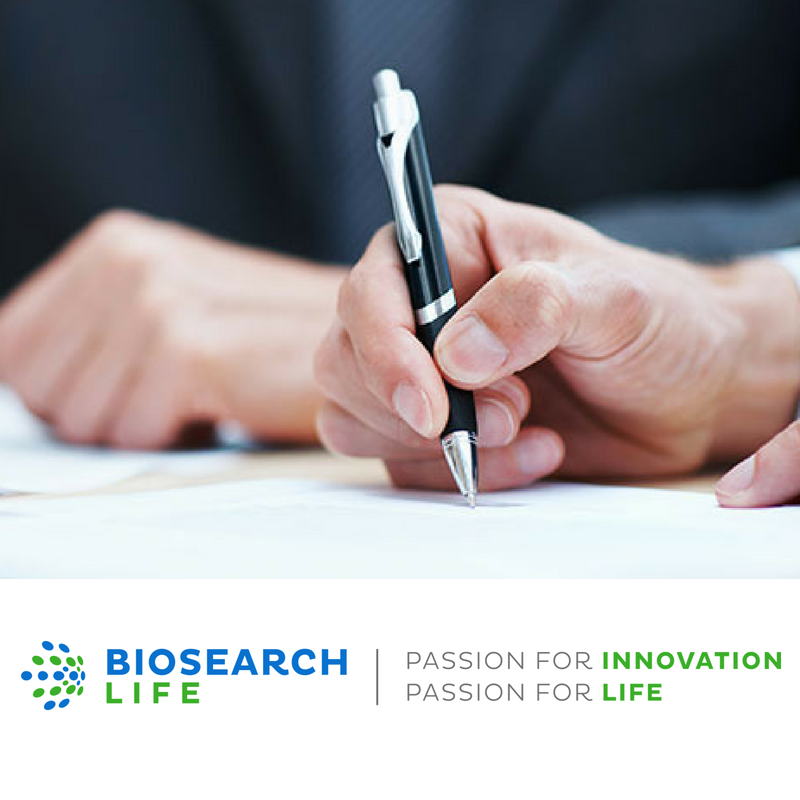 On December 21, 2017, Biosearch Life announced the signing of the marketing license agreement and on July 27, 2018, Biosearch Life announced the signing of the product manufacturing and supply agreement.